Guayusa is a powder native to the Amazon region, it is used as a stimulant, it has the highest concentration of caffeine of all known plants. 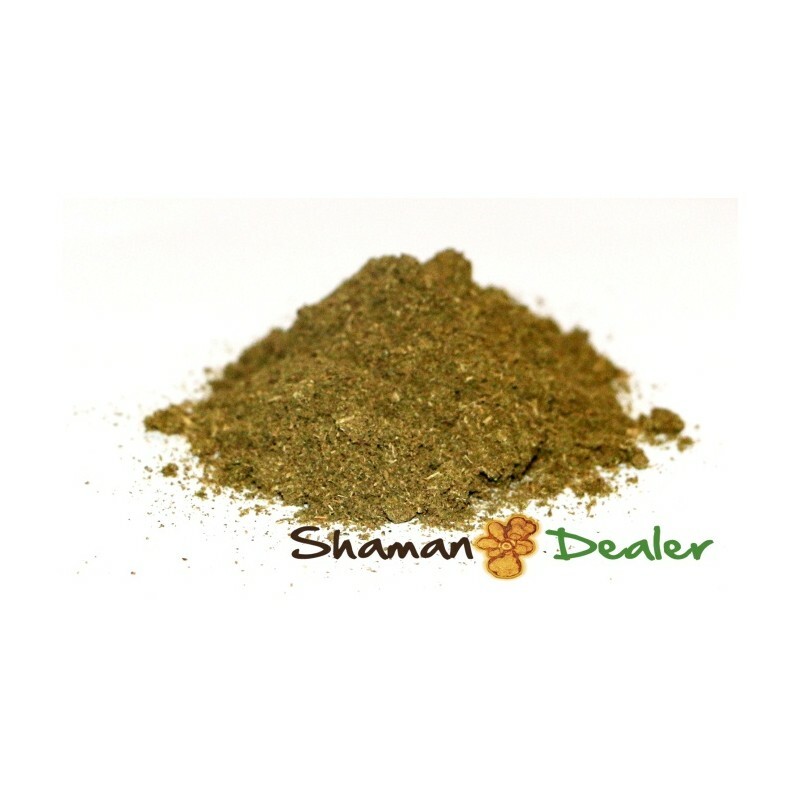 Ilex guayusa is a powder native to the Amazon region, it is used as a stimulant, it has the highest concentration of caffeine of all known plants. Oral, an infusion prepared by boiling half a teaspoon of powder in 1 liter of water. Take 2-3 cups per day. precaution should be taken for the caffeine content, which should be considered. Heavy drinking can cause vomiting and problems with the central nervous system. Essential oil of lemon verbena, Lemon Grass (Cymbopogon citratus) stimulates the mind, useful in cases of exhaustion, it promotes good moods and renews energy, it can relieve muscle aches and pains, and relieves joint and ligament pain it also improves circulation, muscle tone, and restores loose tissues, for this use it is recommended to prepare mixtures by diluting this oil in carrier oil and apply through massage, after long journeys it relieves headaches and fatigue. Store away from insects and parasites and domesticated animals, using it in diffusers. It is able to give a relaxing treatment and restoration to the feet, for this treatment add a few drops into 2 liters of warm water, which will assist in removing fatigue, excessive sweating, fungal problems and it also helps to eliminate odors, as it is an excellent natural deodorant, it has a very strong scent and should be used with caution ! And in very small doses. It can irritate sensitive skin so it should be diluted in vegetable oil diffuser.